If you have a diecut machine you're going to find this butterfly card irresistible. This card was designed by Jeanne Deimund as a Make and Take for one of our demonstrator meetings. 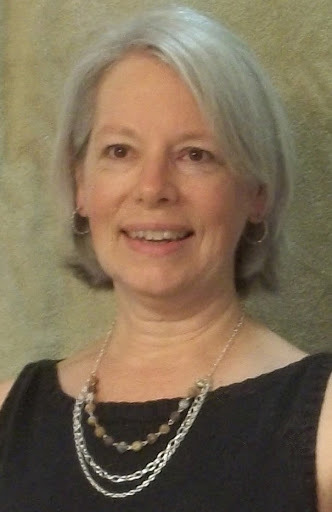 Jeanne designed this project as a pocket card . . . just look at the pretty insert. Don't you love the delicate detail in the wings of the butterfly? 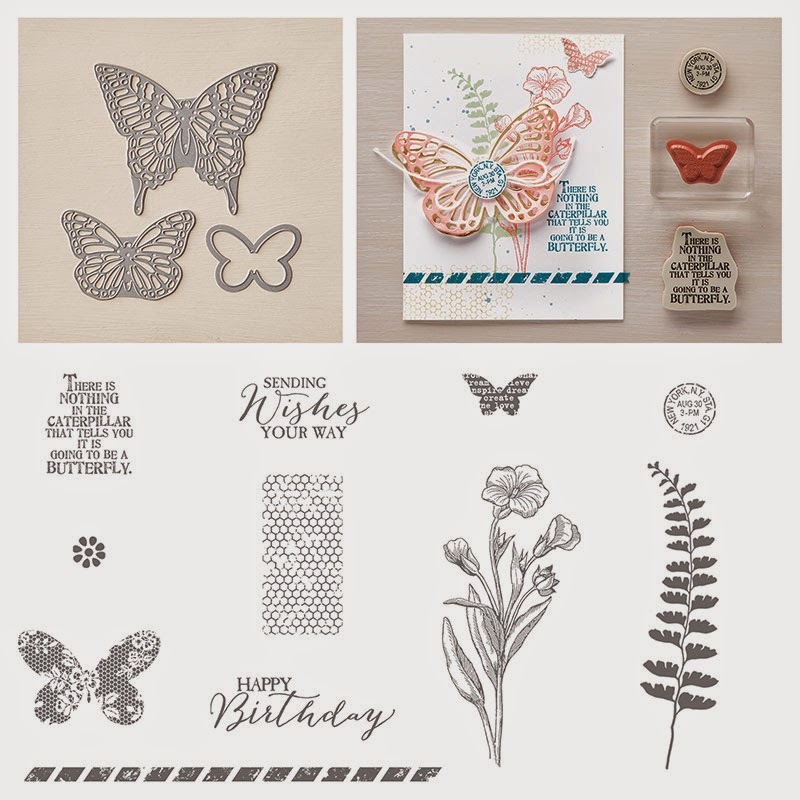 The Butterfly Basics Stamp set has a matching set of framelits that were used to cut the butterfly. 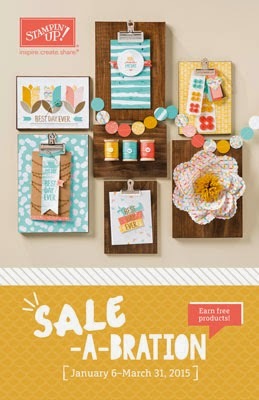 You can buy the stamp set in either wood or clear mount and you can save 15% when you buy the framelits bundled with the stamp set. I love the sparkle and shine on this card. Jeanne cut the butterfly from Silver Foil paper and added a strip of Dazzling Details Glimmer paper for some added sparkle. If you look closely at this next picture you'll see some shine on the polkadots too. 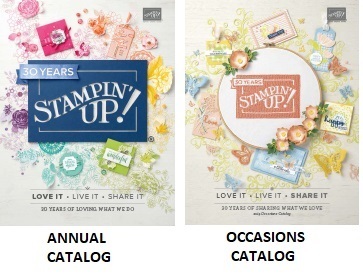 This is Stampin'UP! 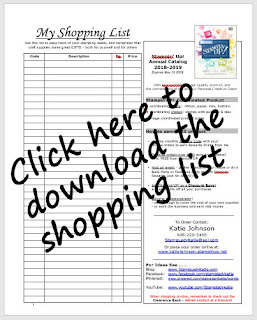 's Irresistibly Yours Designer Paper which comes white on white. Jeanne sponged color on for this card. The shiney polkadots resisted the ink. Get it "irresistibly yours"? Fun, huh? 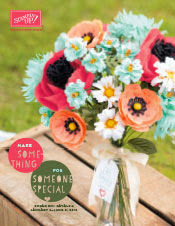 This paper is one of your options for a FREE Sale-a-bration gift. You can read more about Sale-a-bration here. Have you found anything here that you can't resist? I'd be happy to help you order.